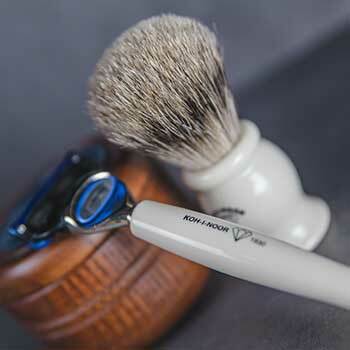 Koh-I-Noor hand-made Italian hair brushes, combs, shaving brushes. 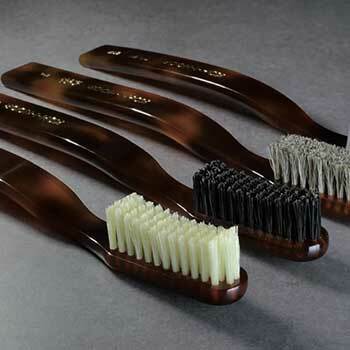 Koh-I-Noor is globally recognized for the quality and craftsmanship of elegant hair brushes. Most noteworthy, we’re much more than that. 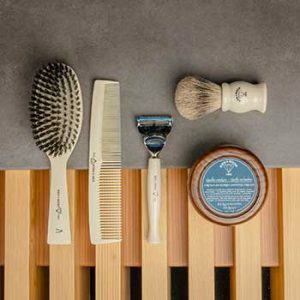 We started with toothbrushes in the 1830s, and over the years we’ve grown our collections to include shaving brushes, combs, make-up brushes and more. As a result, each of our products is specifically designed for your beauty and wellness and is expertly handcrafted by our Artisans in Italy. Koh-I-Noor’s brushes offer the best quality, furthermore, that’s just the beginning. 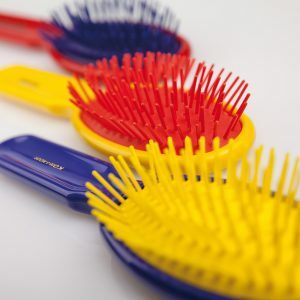 Find out more about hair types and brushes. Styling your hair can be an enjoyable and even sensual experience. Furthermore, it’s a highly important grooming ritual for maintaining healthy hair. 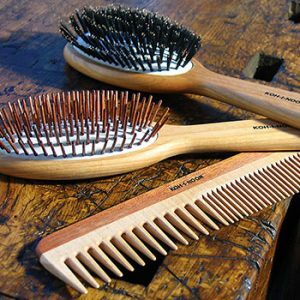 As a result, hair brushing requires the correct tools as using the best brush for your hair type will ensure it’s in optimum condition. As well as hair type, you need to consider comfort, convenience, and aesthetics. 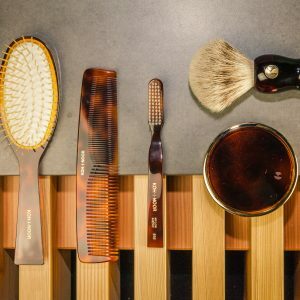 Consequently, here is a guide on how to choose the correct brush or comb for your desires. Koh-I-Noor offers a large range of products, using the best quality material to guarantee excellent durability. 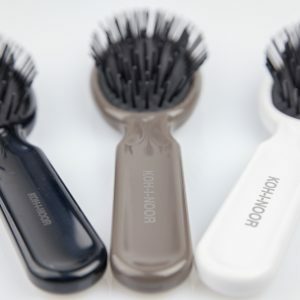 Your Koh-i-noor hairbrushes, toothbrushes, shaving brushes and more will be a loyal life partner for you. Every single product is made with all the attention and the knowledge of artisans who always reach excellence.